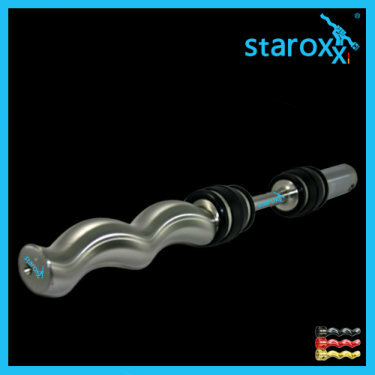 staroxx ® rotating unit for Allweiler SMP 100 or AEB100. 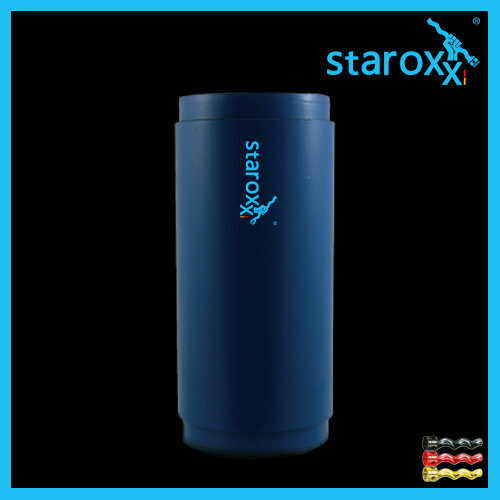 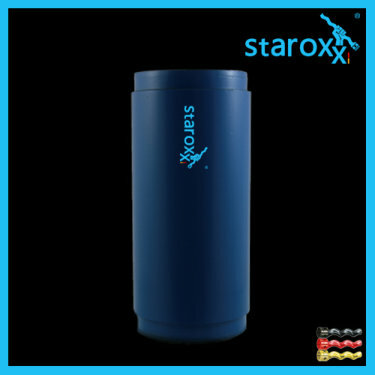 staroxx ® stator, rotor, joint parts for Allweiler SMP 50 or AEB 50.
staroxx ® stator for Allweiler SMP 100 or AEB 100.
staroxx ® plugin shaft for Allweiler SMP100 or AEB100 screw pump. 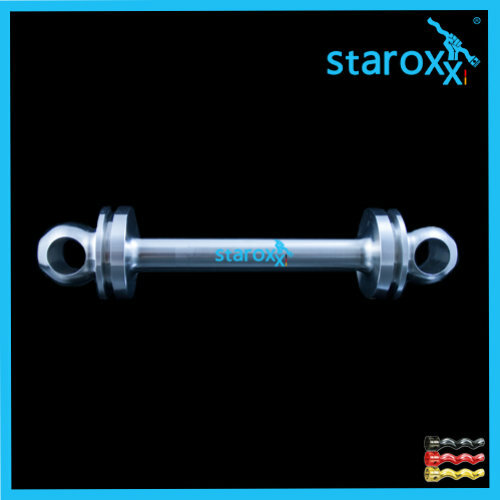 staroxx ® coupling rod for Allweiler SMP 100 or AEB 100 screw pump. staroxx ® rotating unit for Allweiler SMP 100 oder AEB 100 pump. staroxx ® stator, rotor, joint parts for Allweiler SMP 50 / AEB 50 pump. 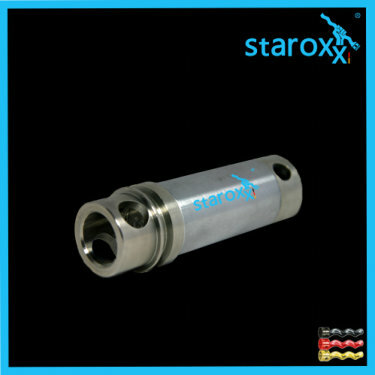 staroxx ® stator for Allweiler SMP 100 or AEB 100 mashpump. 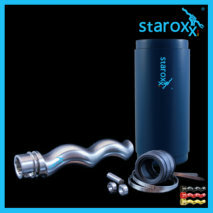 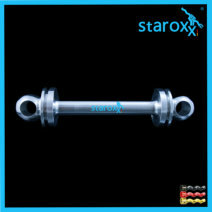 staroxx ® plug-in shaft for Allweiler SMP100 or AEB100 mash pump. 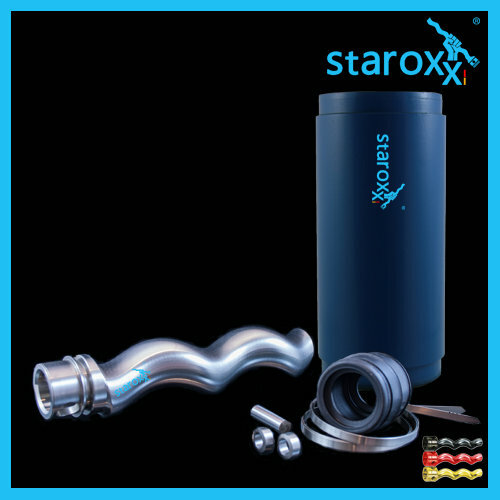 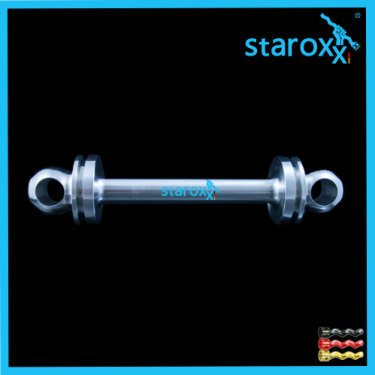 staroxx ® coupling rod for Allweiler SMP 100 or AEB 100 mashpump.